Blogging is a great way to build and maintaining relationships online. Other than the SEO benefits, blogging is a low-cost, organic, route to lead generation. You can share your blog articles in Groups on Social Media, use your posts as material for a Drip Marketing campaign and even share Client Testimonials in your Blog. This will help build on the perception that you are a source of information, an authority in your industry, as well as generate business or sales. 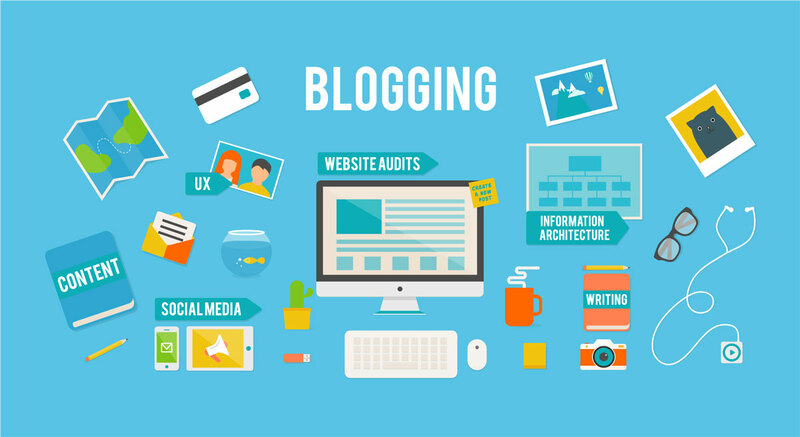 Blogging is also a fantastic way to generate traffic to your website. The more readers and visitors to your site, the more you build on your credibility with Google, increasing your website’s organic ranking. Use your blog articles as content for a bi-weekly or monthly newsletter that can be sent out to your subscribed database of customers or readers. Your articles should appeal to both human readers and search engine spiders. Both have short attention spans so put the most important features of your topic as close to the top as possible. On your personal website use a slightly different property description so that bots don’t see it as duplicate content. Don’t just regurgitate the information that you research. Instead, put the information into the context of the target readers daily life. Think about the most likely reader profile for your article or industry, and “speak” to that person in the marketing you do. For more information or tips, contact us or view our marketing services.